A family of companies committed to simplifying your logistics. We're a family-owned company providing transport and warehousing services since first being established in Miami, Florida in 2006. Our mission is to always deliver on time and to provide superior customer service. 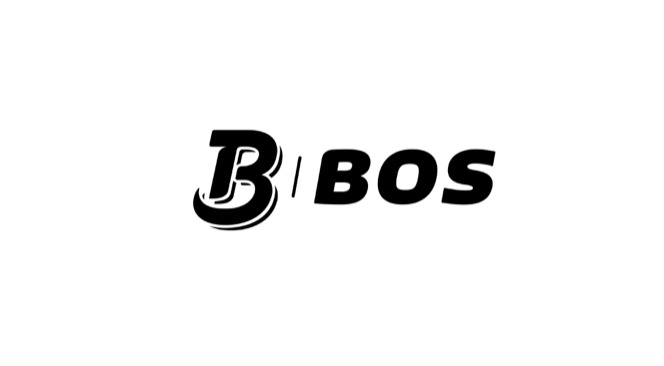 Whether your needs are once a day or once a year, BOS will work hard to earn your trust and respect. Ozan Baran, founder and CEO of BOS Global Logistics. Ozan Baran has more than 20 years of experience as a business executive/entrepreneur. A native of Turkey, he has been involved in virtually every aspect of the trucking industry, including logistics, technology, transportation and finance. After a failed business investment in a trailer track company that led to bankruptcy in Cyprus, Istanbul, Baran then, 23 years old, moved in with his sister in Miami. With just $600 to his name, he took a job at Royal Caribbean and later worked as General Manager of Pasha’s Restaurant Inc.
With the money earned, Baran purchased his first truck in 2006 and founded BOS Group, which is today one of South Florida’s largest third party logistics providers. The company has more than 100 active customers in the regions including large corporations such as Red Bull, Carnival, Royal Caribbean and Walmart. Also under the BOS Group umbrella is BOS Cargo and BOS Transport, dedicated to the delivery of full and partial containers and truck load shipments within Florida; BOS Warehouse, offering comprehensive storage solutions and BOS Business Center a fully furnished ready to go office space catering to different budgets. Further expanding his business, in 2015 Baran founded Quickload, a digital platform that allows customer and companies to transport load. This is the first company that allows shippers to set the price and carriers to decide if it is worth it. The company connects reliable carriers to hundreds of shippers who need transportation services. Baran attended Girne American University in Kyrenia, a city in the northern area of Cyprus and received a bachelor in International Relations. Since we got started we've always pushed for bigger and better. Here's a look at where we came from. Do you want to be part of our story? Join over 300 customers and counting on having the best experience in logistics and transportation.